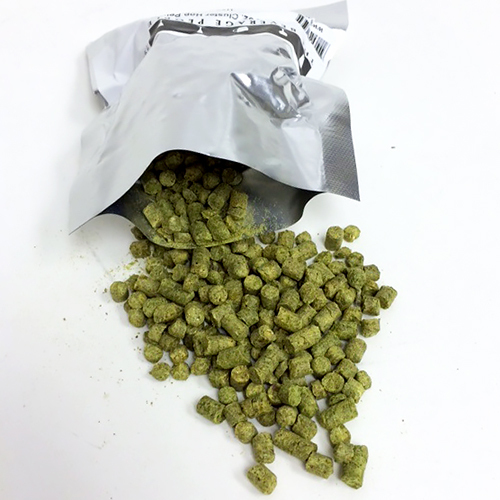 Nelson Sauvin Hop Pellets 1 oz. The highly sought after Nelson Sauvin from New Zealand is one of the most distinctive "new school" hop varieties. The fruity and slightly spicy aromas of Nelson Sauvin are as at home in a hazy New England style IPA as they are in a saison or pale lager. Great price, shipped fast, and arrived ahead of schedule. 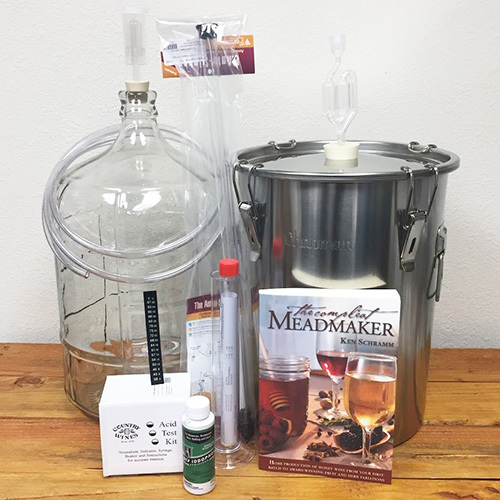 Smack packs of yeast came wrapped with reusable ice pack to keep them as cool as possible during shipping. Will order again from Beverage People in the future!